ELECTION 2014: Exclusive Interview with Mohammad Muhaqiq | . :: Elections 2014 ::. 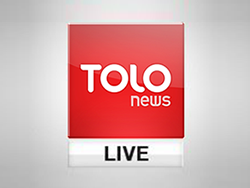 To Watch TOLOnews’ exclusive interview with Abdullah Abdullah’s second Vice Presidential candidate Mohammad Muhaqiq.